A 2015 survey by Enterprise Holdings revealed that a positive car rental experience can get people to start shopping for a vehicle. The survey said that more than one in four customers reported that a great experience while renting a car made them consider buying one. The younger a customer is, the more of a chance there is that a positive car rental experience will get them to start shopping for a new car. The survey found that 33% of millennials started shopping for a new car after a good rental car experience, compared to 30% of Gen Xers and 23% of baby boomers. Almost two thirds of customers surveyed said they considered buying the specific model of the car they rented. This year, 68% of millennials and 68% of Gen Xer said they would be likely to buy the same model of a car based on renting it. 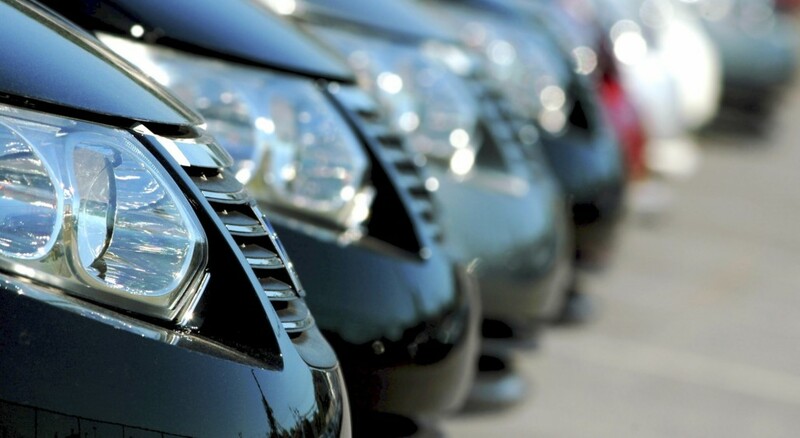 Last year, 58% of car renters considered purchasing the same model vehicle. Almost a third of rental car customers purchased a car within the past year, and more than half bought a vehicle in the last two years. Millennials are especially likely to consider buying a car, with 91% of them reporting that a car is essential to complete daily tasks for work. Renting can also change someone’s mind about a make or model. Overall, 69% of customers who rented a car said that they changed their minds about a car model after having a positive experience renting it. According to the survey, the younger the customer is, the more likely they are to change their perceptions of the car model based on a positive rental experience. 73% of millennials reported a change in perception after a rental, compared to 68% of baby boomers. Consumers are now treating the car renting experience like an extended test drive. With a rental car, customers have the chance to see how a car runs without the added pressure of a salesperson trying to close. Rental car customers can see if the model of the car they rented fits their needs over a period of days, instead of in just one test drive. If the customer can’t get their hands on the car that they wanted, a positive rental experience can change their perception of the model. Even people who aren’t in the market for a new car have considered buying one after having a positive experience with their rental cars. Rental car companies can give their customers a great experience from the beginning by making it easier to rent a vehicle. Instead of making customers spend time filling out routine forms, rental car companies can use card scanners to immediately gather relevant information from the customer’s driver’s license. The card scanner can also verify the authenticity of the license. Customers can additionally scan their insurance identification cards instead of filling out confusing forms. Card scanning technology can be the first step to providing a positive rental car experience, and may get consumers to consider buying a car in the future.